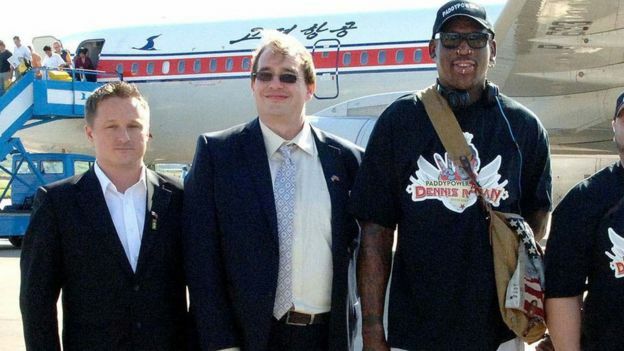 A second Canadian has been detained in China on the same accusation of harming national security, as tension continues between the two countries. It was confirmed on Thursday that Michael Spavor, a businessman, had been detained in addition to former diplomat Michael Kovrig. Canada drew Chinese protests after it arrested an executive at telecoms giant Huawei at the request of the US. Meng Wanzhou has been bailed but may face extradition for fraud. So high-profile is the case that US President Donald Trump has said he could intervene if it helps to avoid a further decline in US relations with China. Who are the two Canadians? 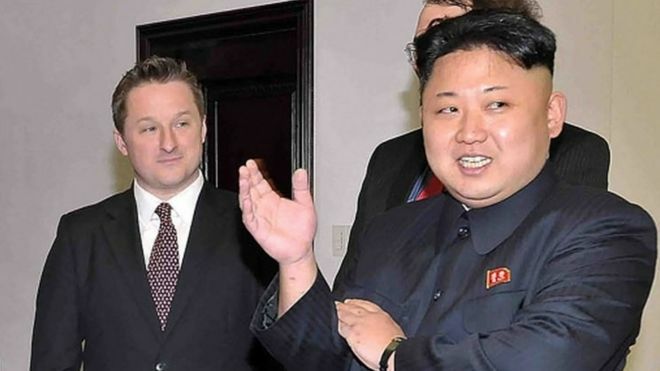 Michael Spavor is a businessman based in Dandong, near the Chinese border with North Korea. He has deep ties to the North Korean government. 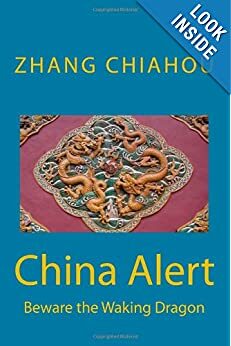 He is being held officially “on suspicion of engaging in activities that harm China’s state security”. The former Canadian resident was detained in Vancouver where she has family and property connections. She was granted bail of C$10m (£6m; $7.4m) on Tuesday but could still be extradited to the US. The US has been investigating Huawei, one of the world’s largest smartphone makers, since 2016, believing that it used a subsidiary to bring US manufacturing equipment and millions of dollars in transactions to Iran illegally. The Supreme Court of British Columbia was told Ms Meng had used a Huawei subsidiary called Skycom to evade sanctions on Iran between 2009 and 2014. She had allegedly misrepresented Skycom as being a separate company. 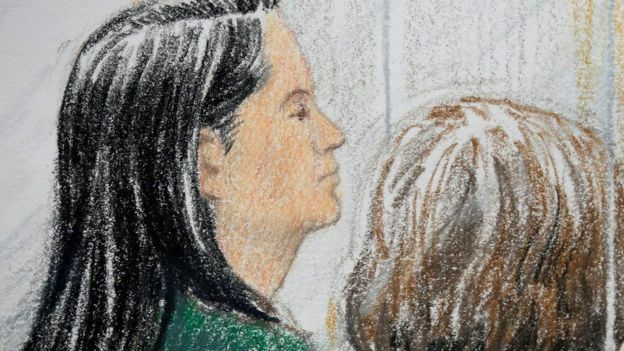 Ms Meng faces up to 30 years in prison in the US if found guilty of the charges, the Canadian court heard. 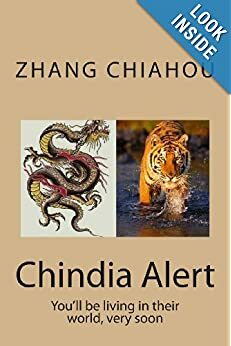 Are the arrests in China an act of retaliation? 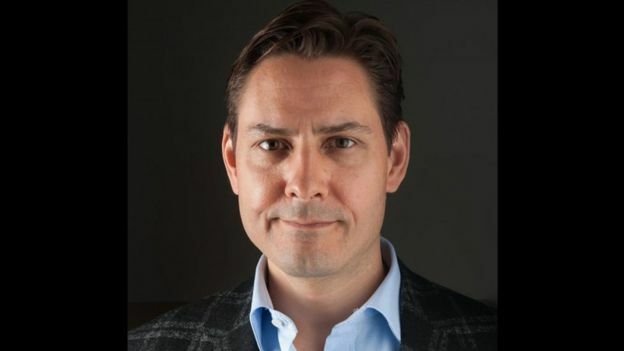 After the detention of Mr Kovrig, Canada said there was no “explicit indication” of any link to the Meng case but China experts doubted that it was just a coincidence. Asked if the detention of the two Canadians was in response to Ms Meng’s arrest, China’s foreign ministry spokesman described it as an “operation taken by China’s relevant national security authorities in accordance with the laws”. Is Canada Goose facing a boycott in China? Full article Is Canada Goose facing a boycott in China? The prime minister is returning to Brussels to seek new assurances from the EU over the Irish backstop.